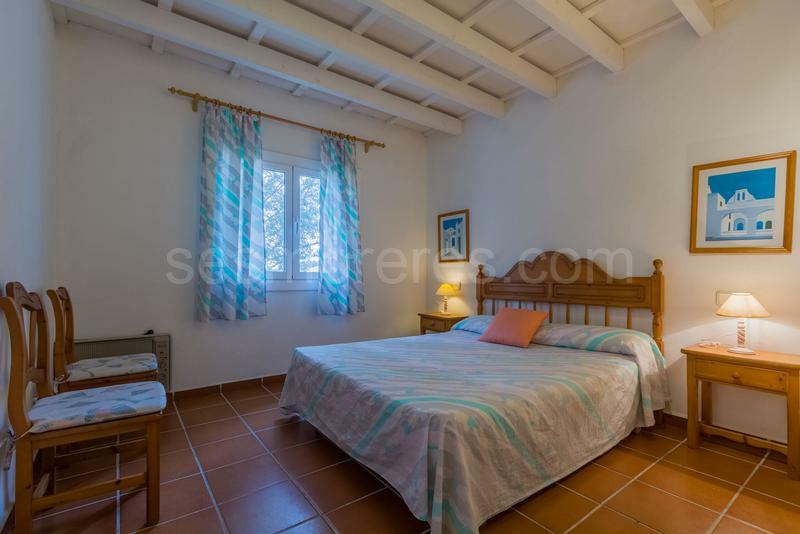 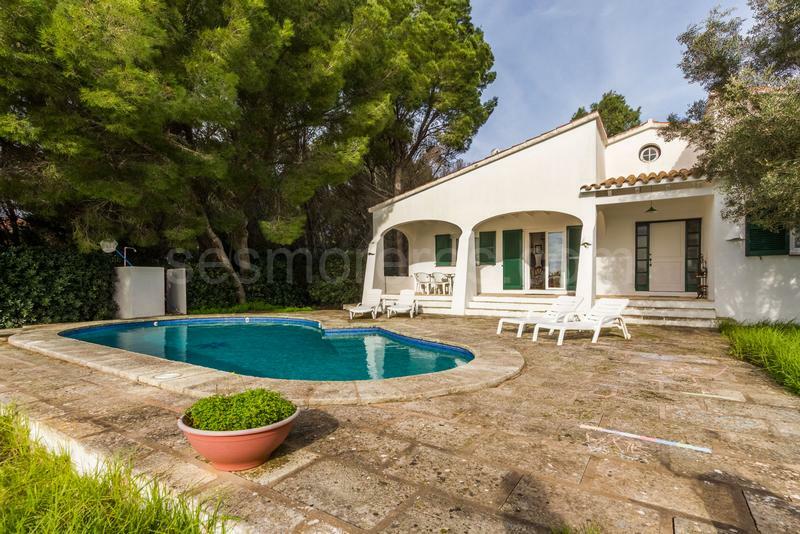 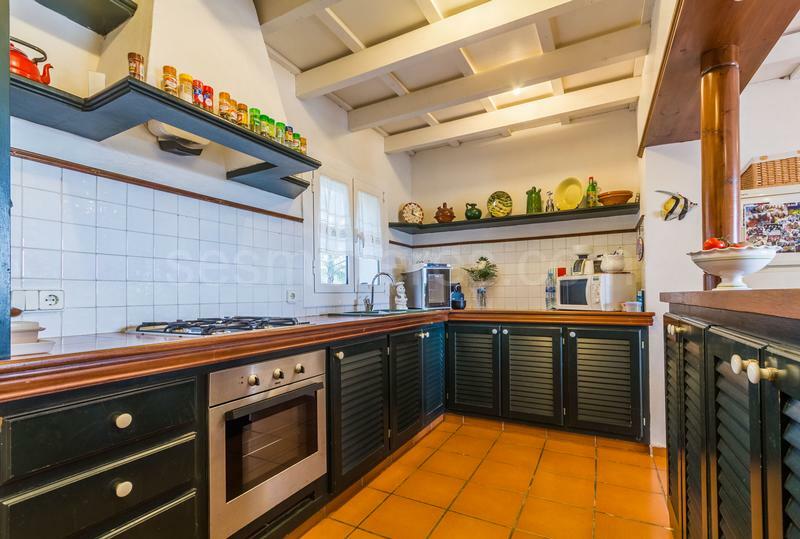 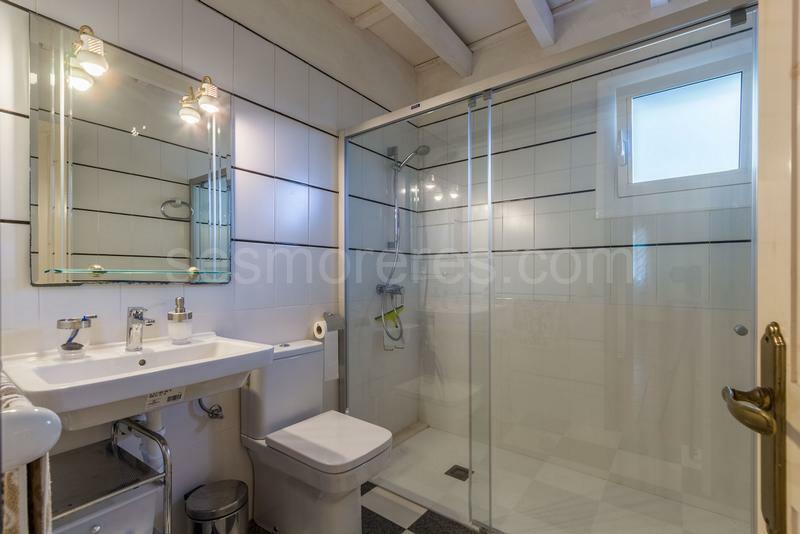 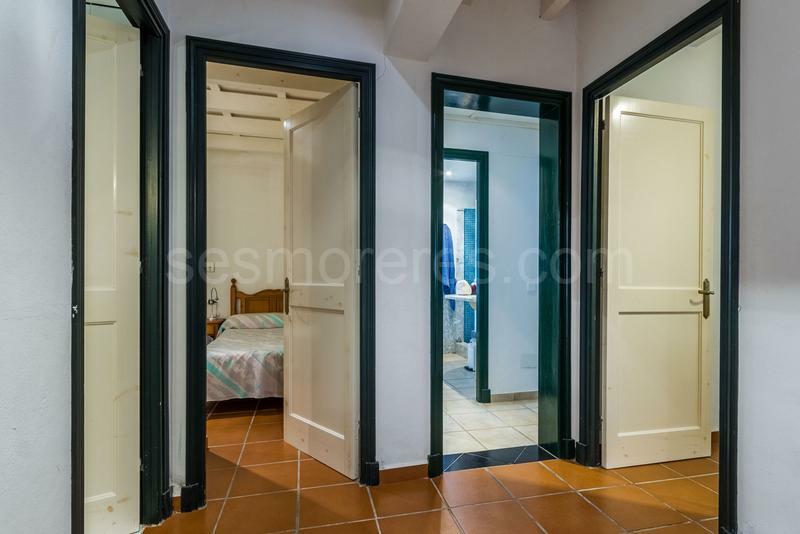 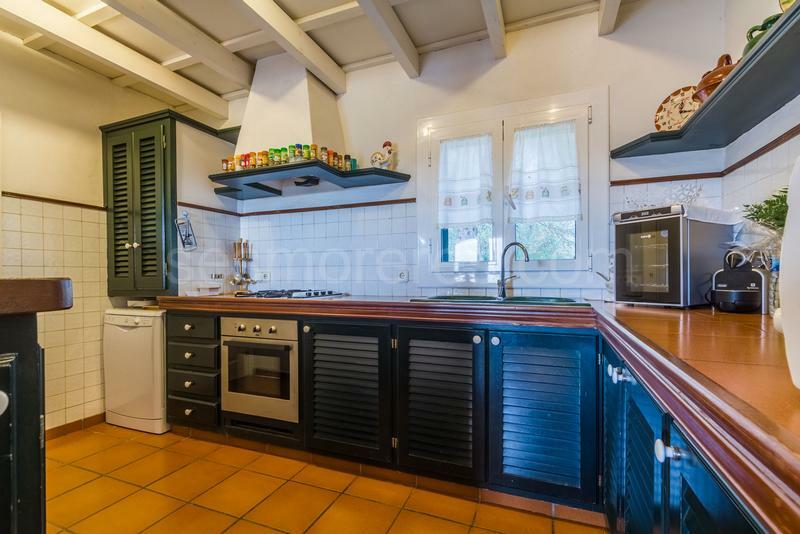 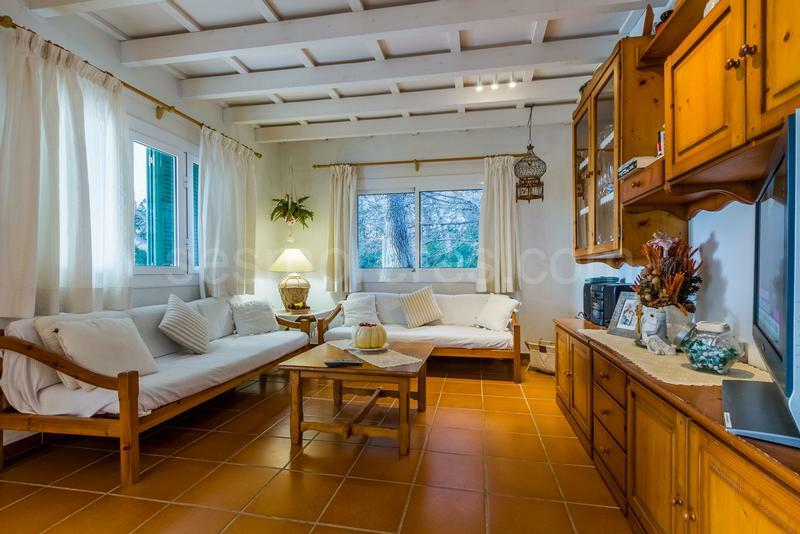 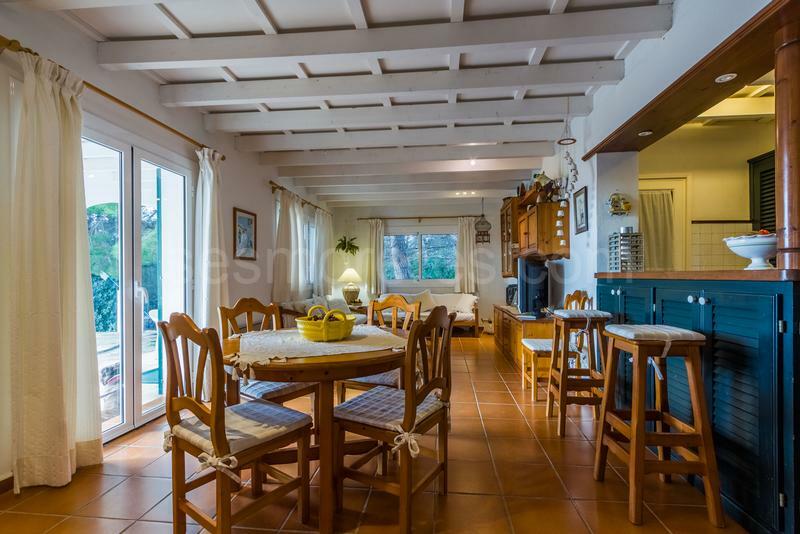 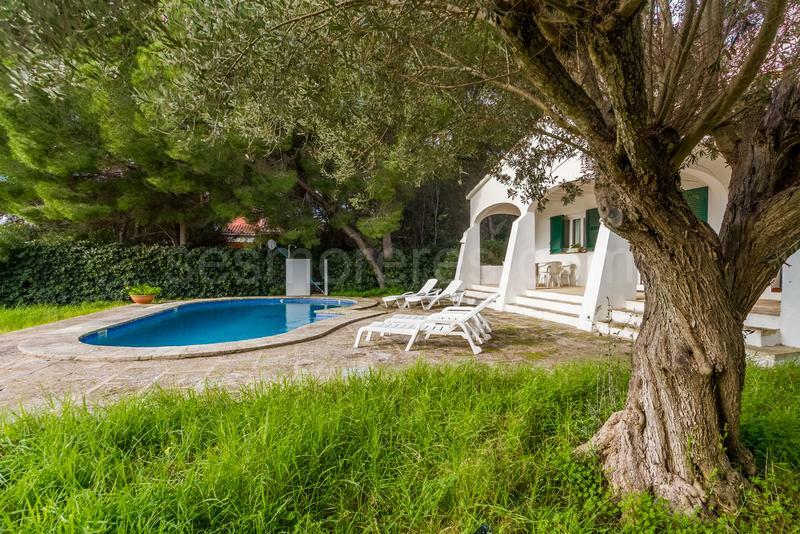 Delightful villa located in a quiet street of the urbanization. 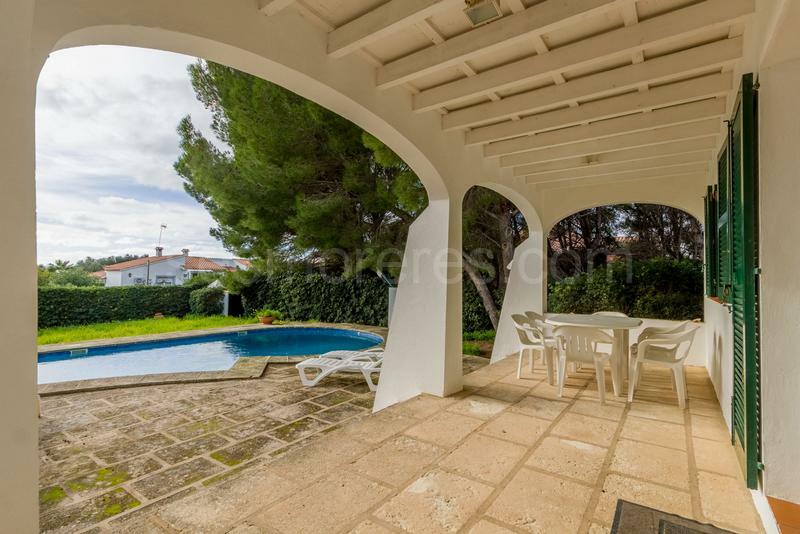 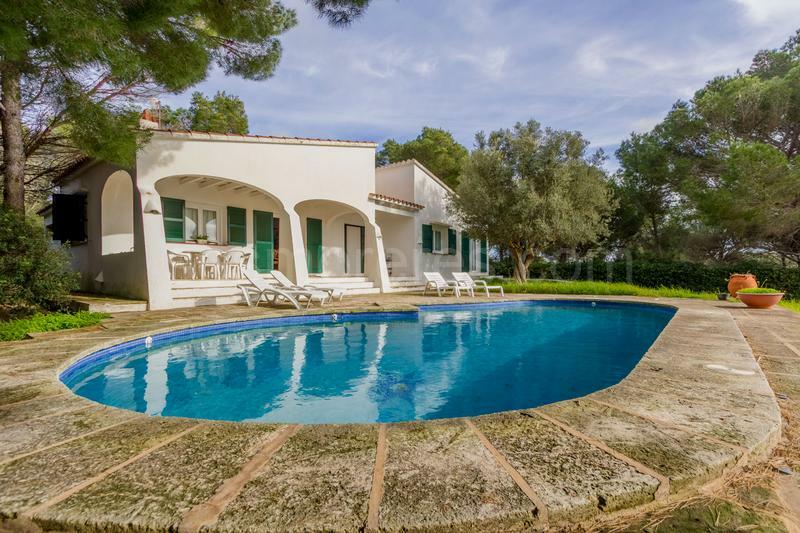 The house has a traditional architectural style, spacious, with large terraces and gardens with pool. 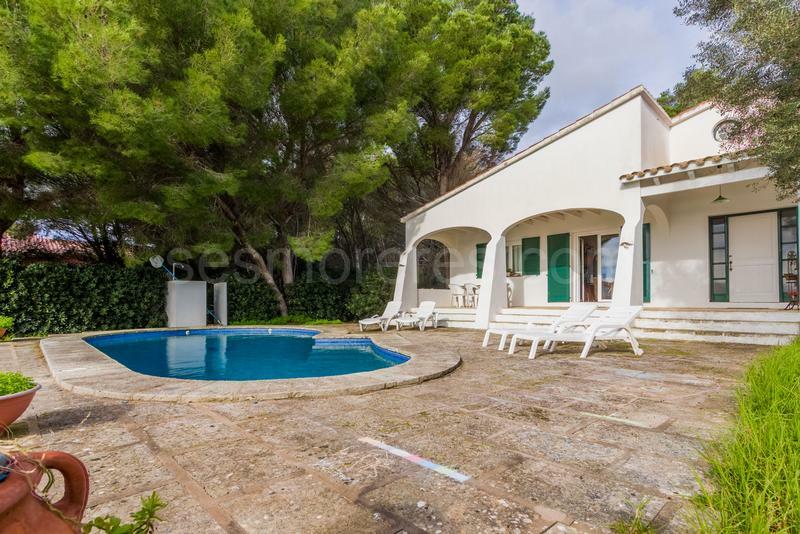 Built area 142 m², 875 m² plot, 4 bedrooms (1 suite, 2 double, 1 single), 2 bathrooms, kitchen, laundry room, dining room, terrace, garden, built-in wardrobes, aluminium windows with double glazing, swimming pool.